It’s licensed by Atari. It’s called Million Dollar Pong. April 1st is months away. Not in my wildest dreams could I make this up, but Atari and Scott Sternberg (of Catch 21, The Gong Show and Love Connection) are teaming up to make a Million Dollar Pong. There’s no network and no details about how in the hell this cockamamie idea is going to play out on television, but you know, here we go. 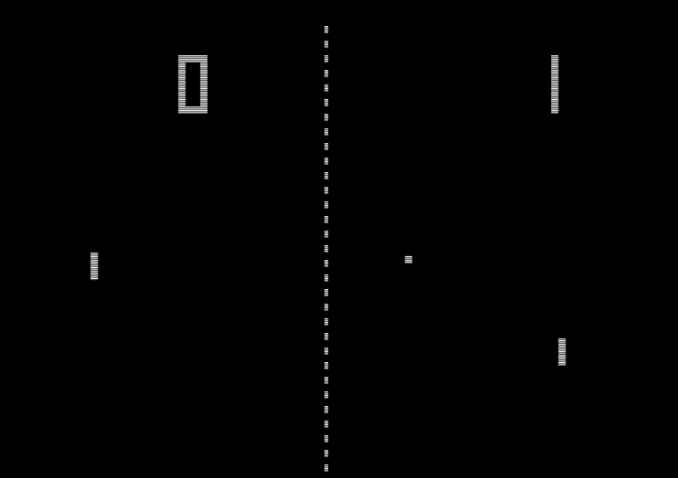 Atari, as you should know, made classic arcade video games like Asteroids, Centipede, and Missile Command. Variety notes this is the first game show to be based on Atari licenses, implying that they’re somehow going to be more.